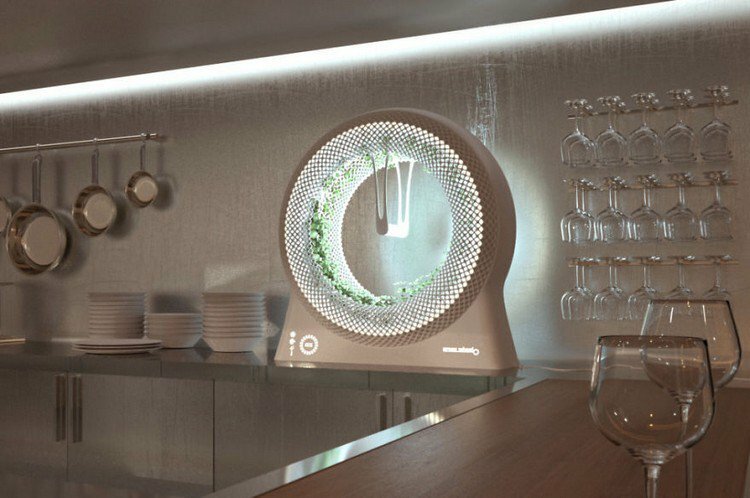 If you love cooking with fresh salad and herbs then you will adore 'The Green Wheel' by DesignLibero. 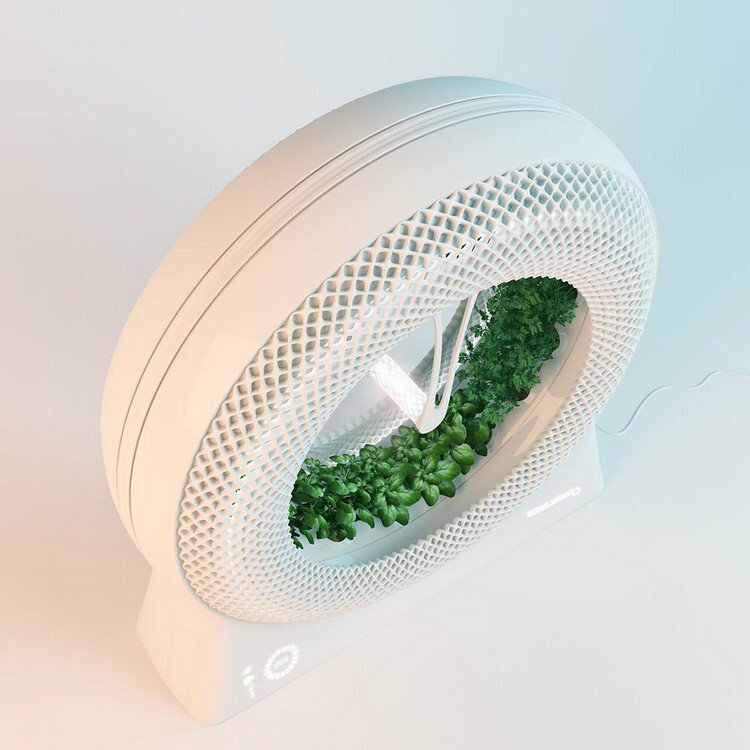 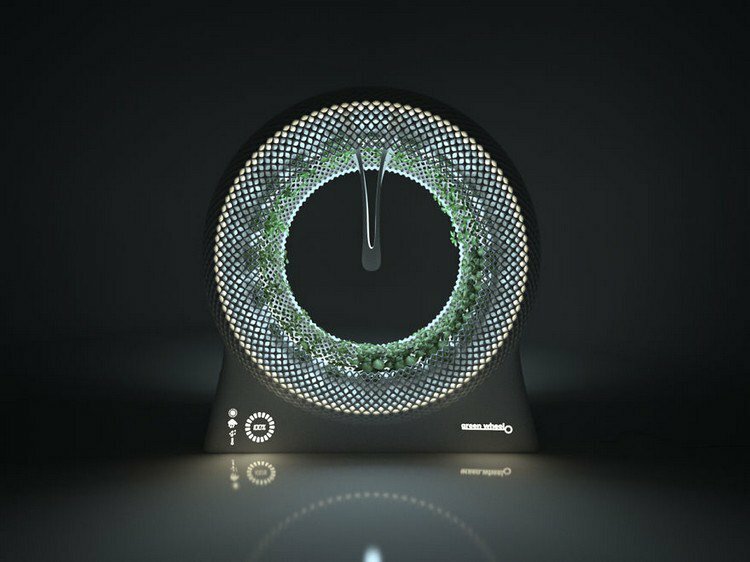 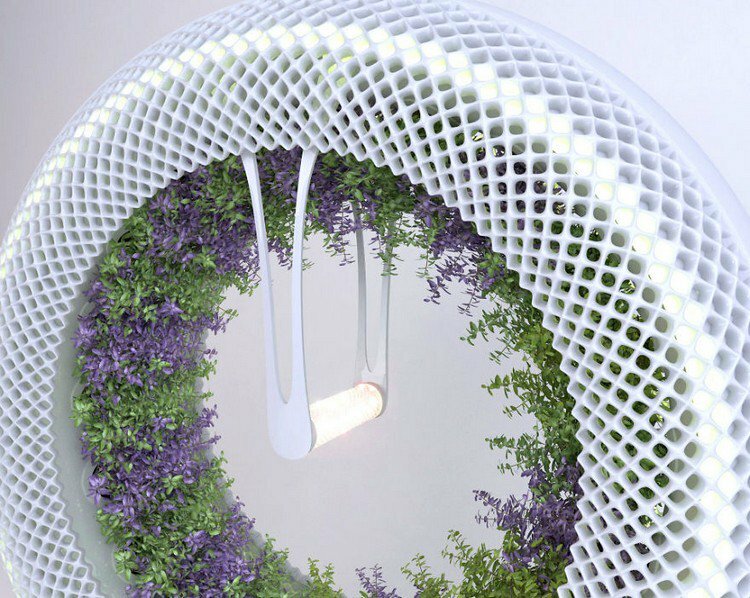 Taking their inspiration from NASA research into producing fresh food on spaceships, designers have created this incredible hydroponic rotary mini-garden. 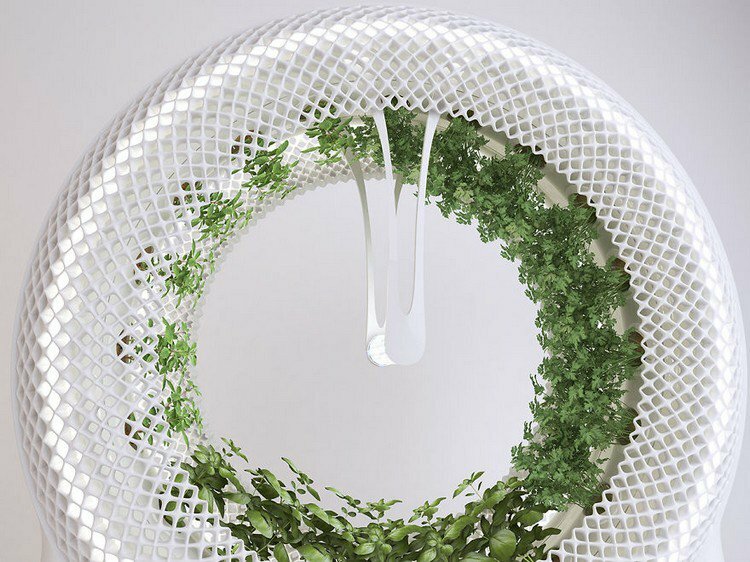 Due to its circular design, The Green Wheel can fit lots of plants into a small area and the effect of gravity actually helps to improve growth! 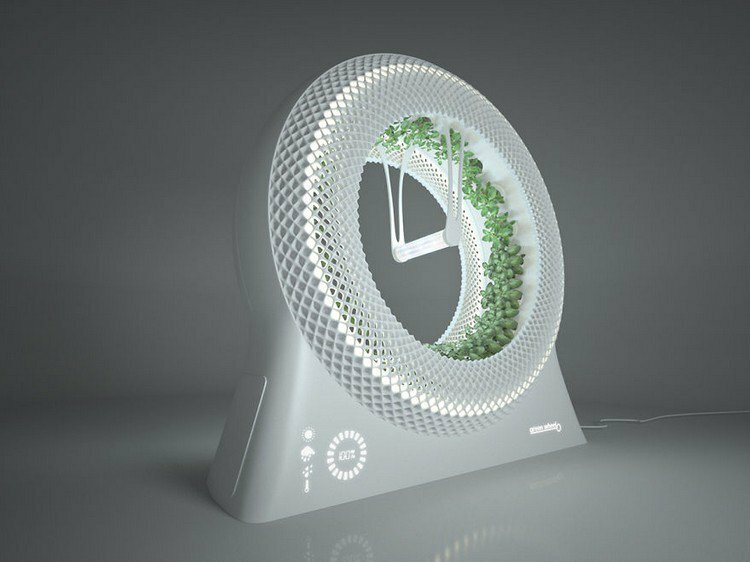 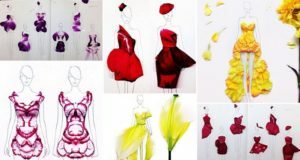 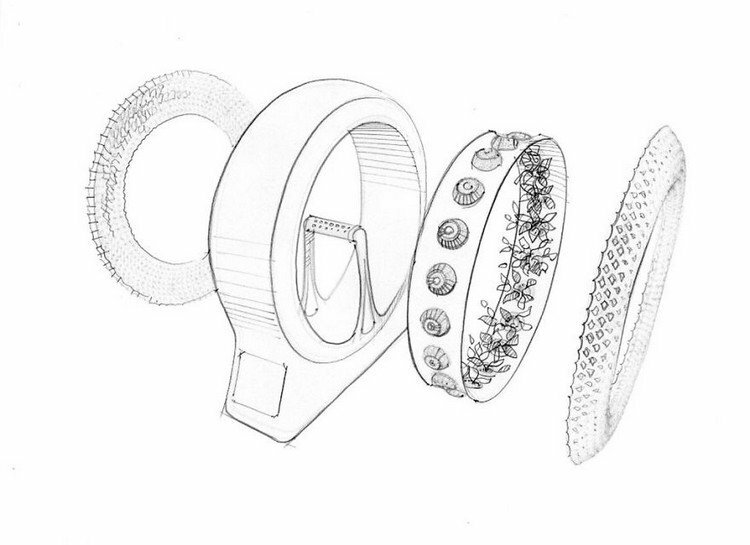 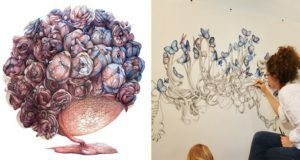 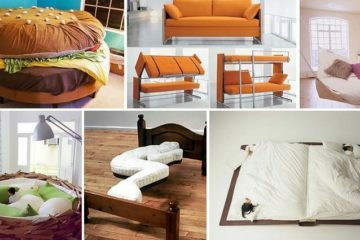 Take a look at what could well be the future of home-gardening!